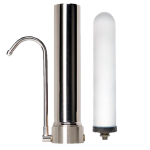 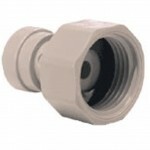 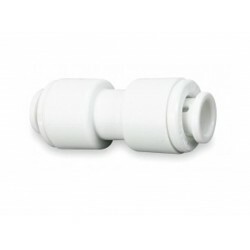 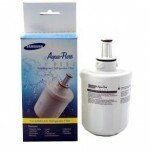 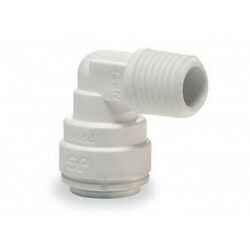 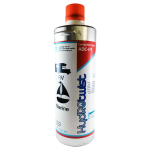 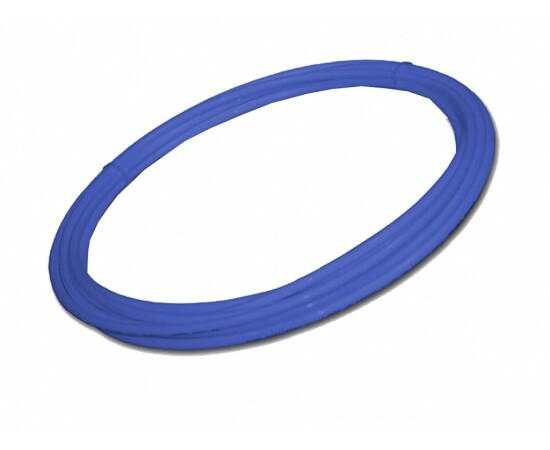 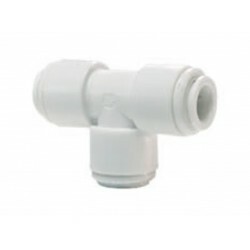 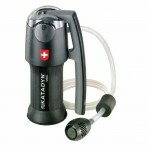 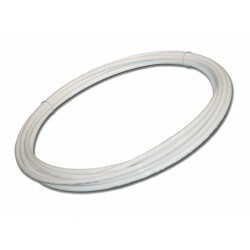 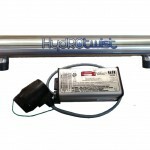 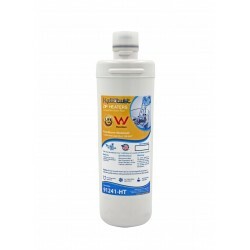 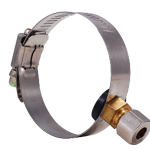 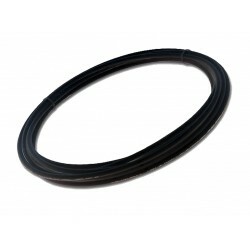 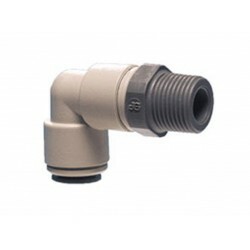 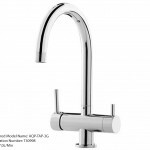 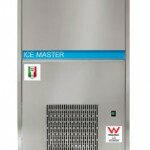 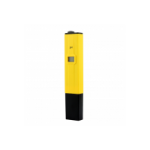 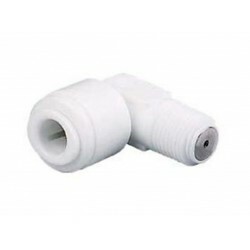 1/4" OD suitable for Water Filtration Systems and plumbing applications. 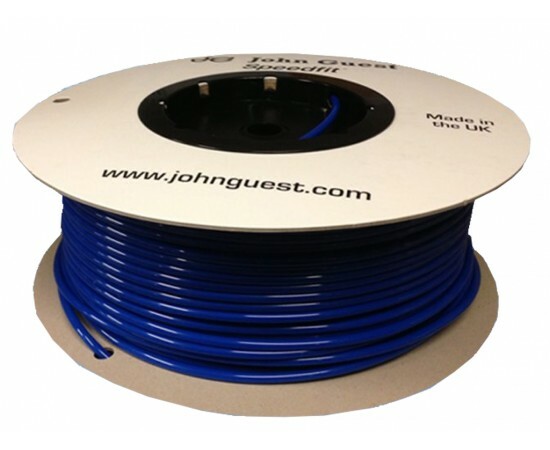 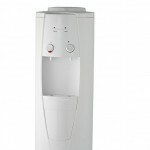 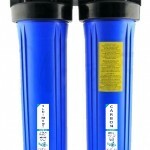 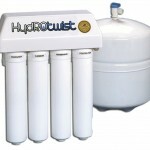 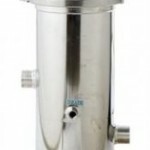 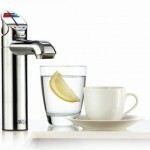 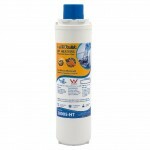 John Guest High Pressure Food Grade Premium Grade Water Filter Tubing. 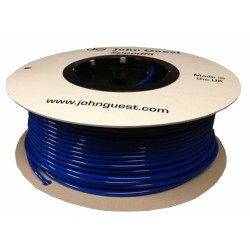 Bulk Spool/Roll 152 Metres Suits 1/4" Quick connect SpeedFit Tested..